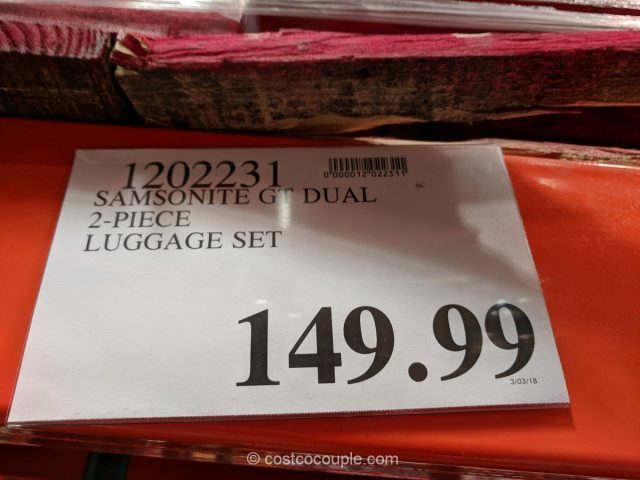 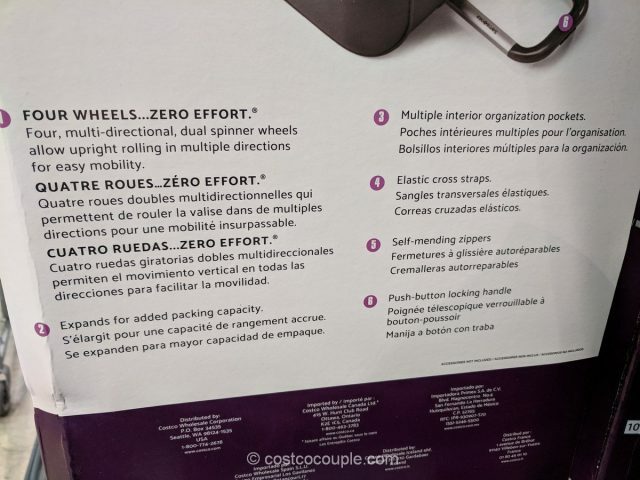 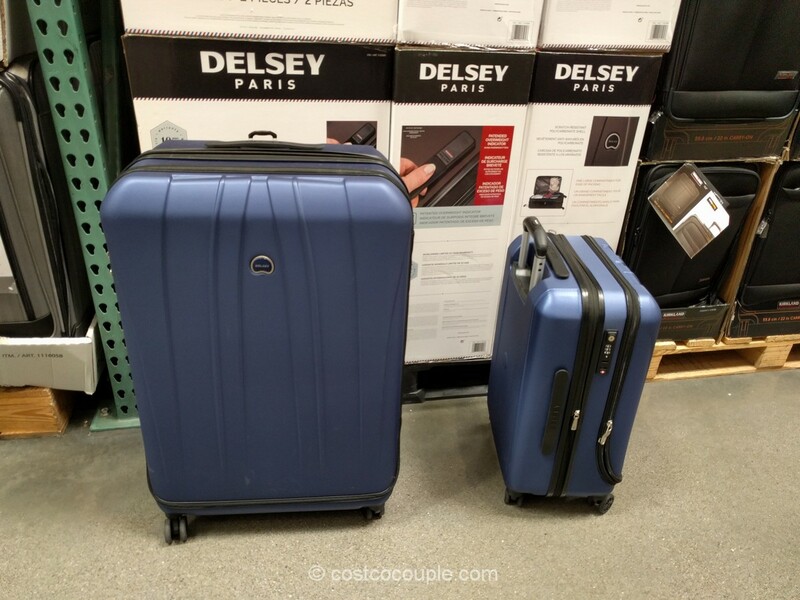 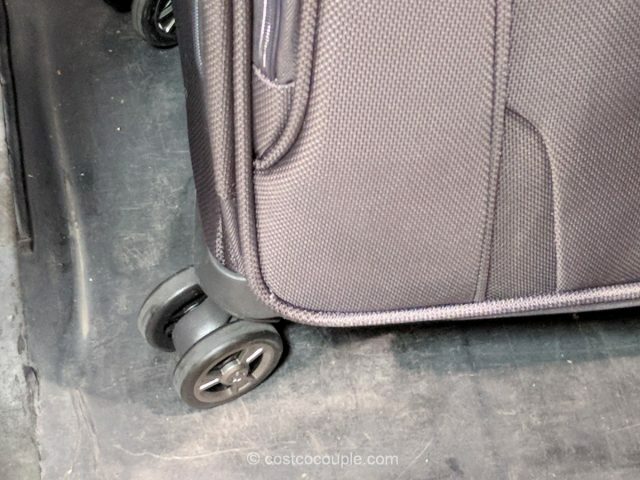 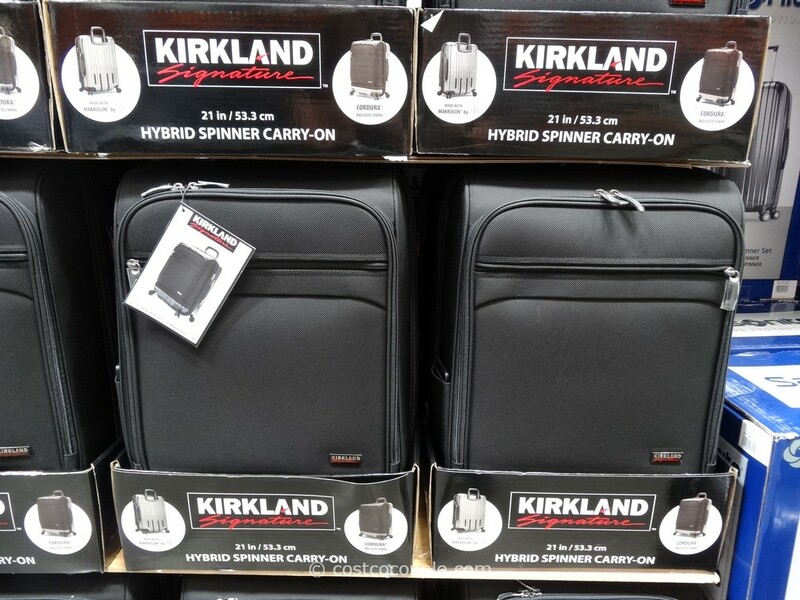 The Samsonite GT Dual Luggage Set is the latest Samsonite luggage spotted at Costco. 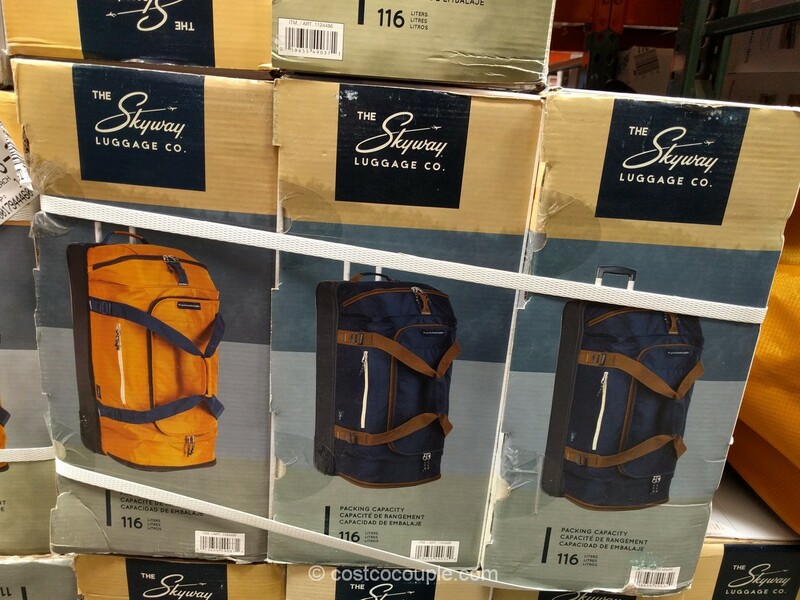 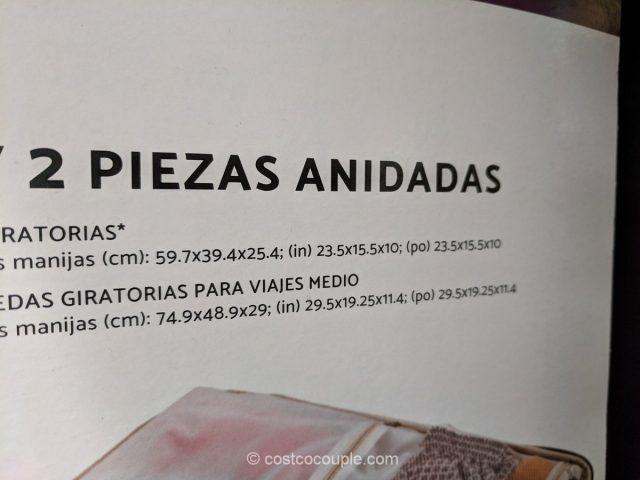 Unfortunately, I did not see the weight of these luggages listed on the box. 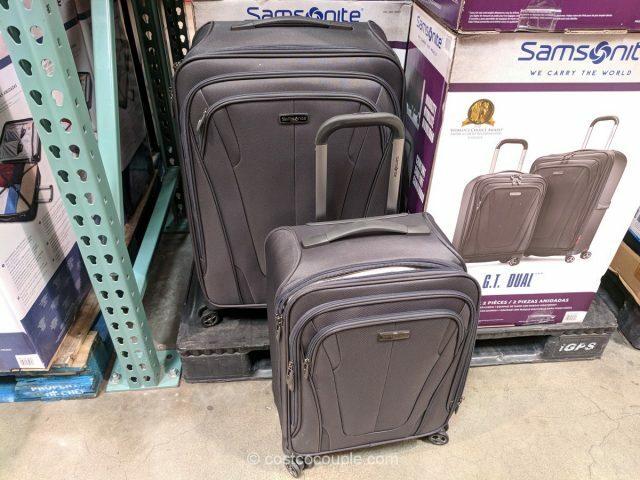 I may bring my luggage scale to Costco next time to weigh them. 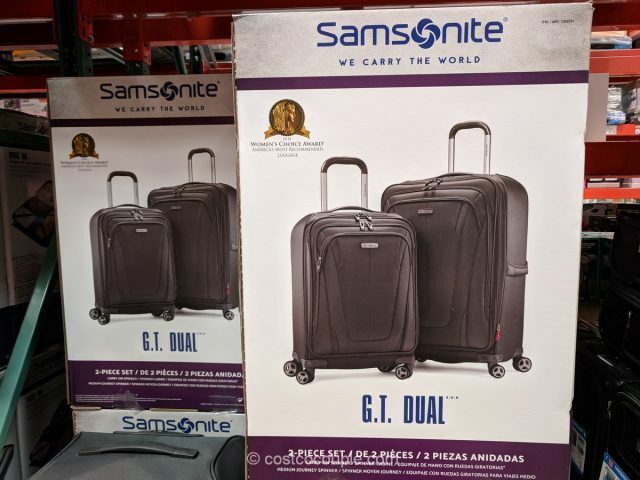 The Samsonite GT Dual Luggage Set is priced at $149.99.